The new Oreo builds with April security patches are available for first and second generation Pixel phones, as well as the Nexus 5X, 6P, and Pixel C tablet. The OTA files install on top of the current official build, and you don't need an unlocked bootloader. The system image installs no matter what software is running on your phone. You need an unlocked bootloader for that, and the phone is wiped by default. There are a few build numbers this month, but only the Nexus 6P has multiple versions. Although, it doesn't list a carrier for either of the two builds, so we're not sure what the difference is. 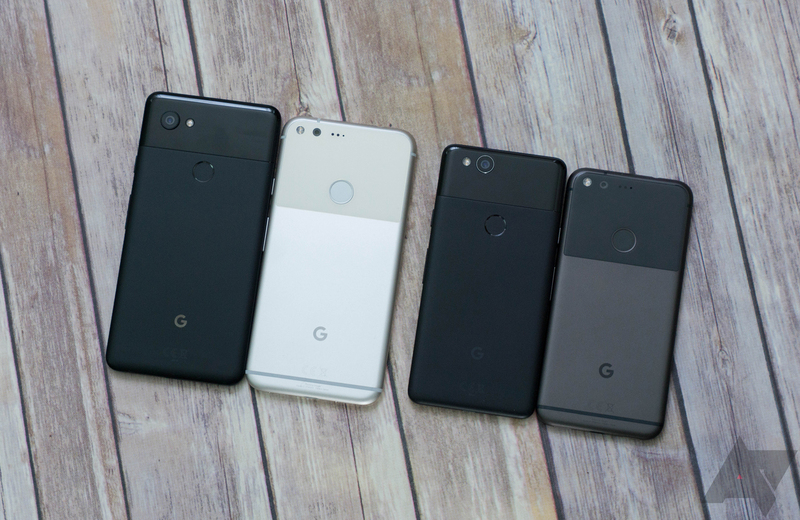 All the Pixel phones are on build OPM2.171019.029 this month. You can also check out the Android security bulletin, which lists all the patches rolling out this month. Devices that report the April patch level should include all the items listed on this bulletin (and there are a ton of Qualcomm patches this month). Google updated the Pixel-specific bulletin as well, and it's a big one—there are dozens of functional updates in addition to bug fixes. Here's a full list. These changes seem mostly minor, but there sure are a lot of them. The charging issues on the Pixel XL aren't mentioned, though. If you want to dig in and see how these changes affect you, the OTA files and system images are available for your downloading pleasure at the links below.